At last the 2006 show! This double CD was recorded live at The Robin in Bilston on the 5th March 2006 and captures the power and the glory of the electric Hero And Heroine/Ghostsline-up at a stellar show, with special guest John Ford who joined them for an acoustic show within a show and for the anthemic encore "Part Of The Union". Captured on film as well audio (also released on DVD), one of the best performances of one of the best bands of their day, and time has done nothing to diminish their powers. It features all their hit singles and many classic album tracks spanning their 40 year career. Track running order is slightly different to the DVD version. 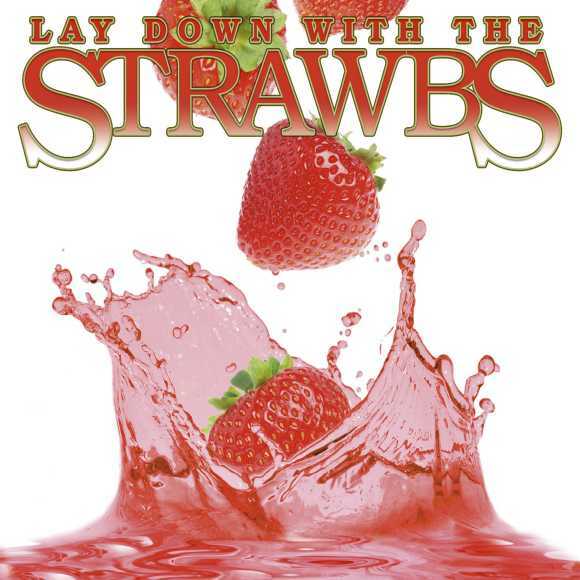 The running order here is not as played live - the four acoustic tracks were played between the two "halves" of Electric Strawbs, after "The Life Auction", before "Out In The Cold". See also DVD version, which features a bonus interview feature.